Youth philanthropy is personal for Alan C. Fox, Founder of the Frieda C. Fox Family Foundation. Engaging the next generation in his family’s foundation was a natural step, and after seeing the impact on his grandkids and the power of connecting youth engaged in the field to further impact, Alan has supported growing Youth Philanthropy Connect, a youth- founded and youth-led program working to lift up, connect, and build the movement of youth philanthropy. Read more from Alan here. 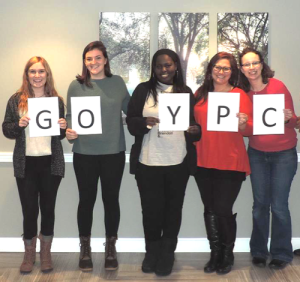 Youth Philanthropy Connect (YPC) connects youth grantmakers (ages 8-21) and the adults who support them to each other, to resources, and learning. We are inspiring and helping the next generation of youth philanthropists, who we know are changing the world now and will continue to be the future changemakers for social good! This special youth-founded and youth-led project of the Frieda C. Fox Family Foundation connects youth boards with their peers and colleagues, and provides educational programs and peer networks that advance youth involvement in philanthropy and develop the personal and professional skills of the next generation of philanthropic leaders. 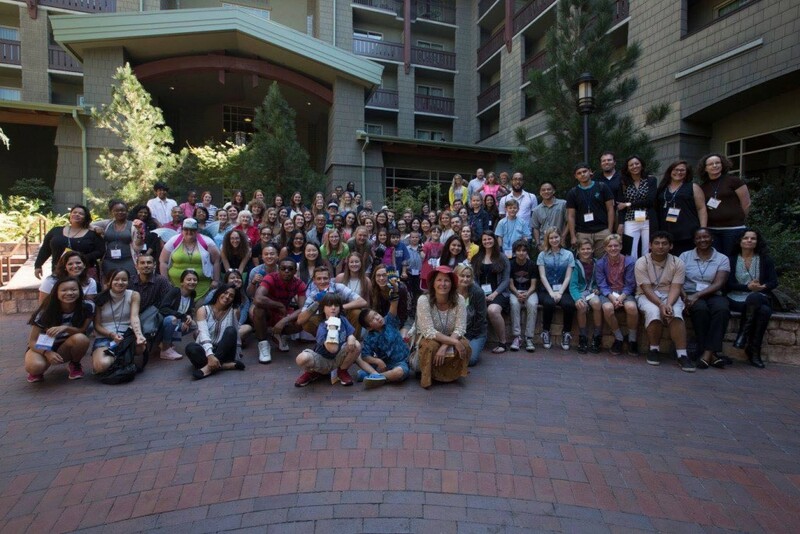 In 2015, YPC partnered with youth philanthropy advocates across the U.S. to host five, day-long regional events in the Northeast, Northwest, Southeast, Southwest, and Midwest in lieu of our national conference which returned this summer in Anaheim, CA! We seek to provide tools and resources in conjunction with this network that help build the field of youth philanthropy. With our partners, we have been developing and collaborating on key tools for the youth engaged in philanthropy. As well, we are excited to learn more about the needs and opportunities we can leverage to best serve these youth, their advisers, parents, and program leaders. Find resources and tools to support to further your learning! Find out more about the global movement of youth giving on the awesome new portal from Foundation Center-YouthGiving.org! Learn more about the 800+ programs and $14+ million in grants directed by young people! Get started here.